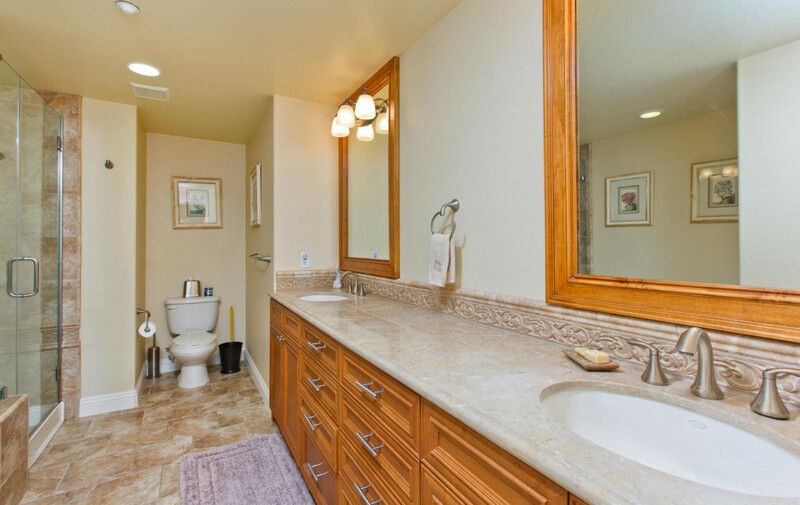 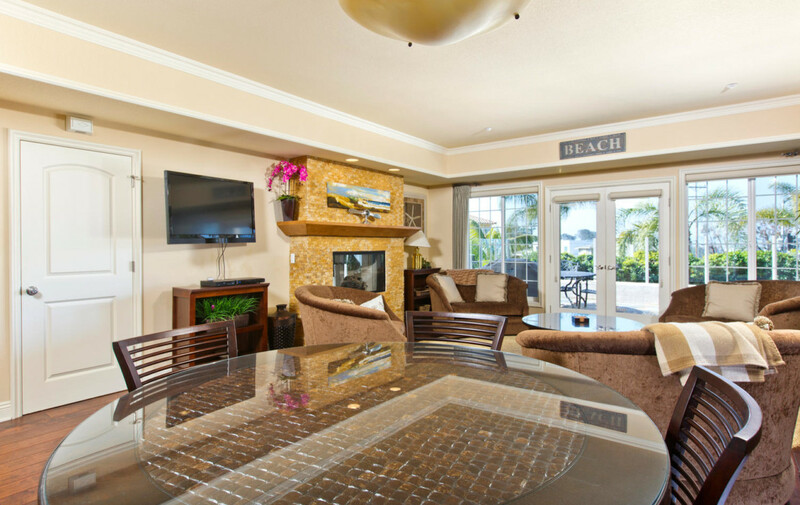 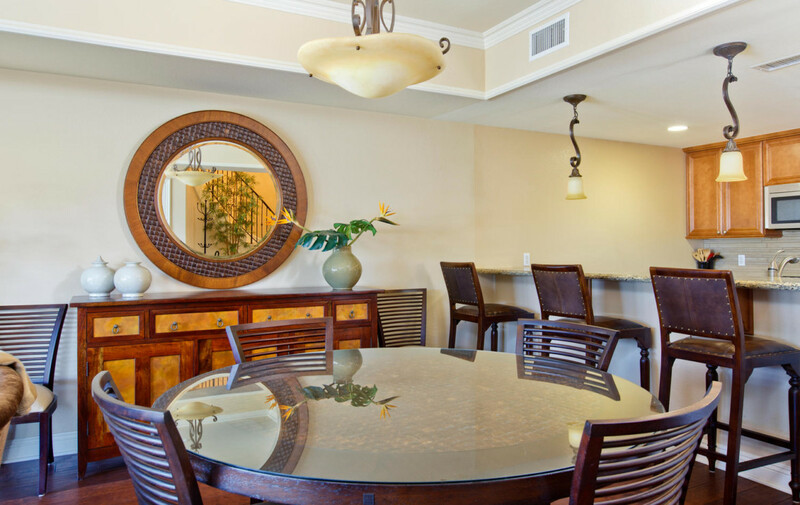 This condo is immaculately maintained and elegantly upgraded. 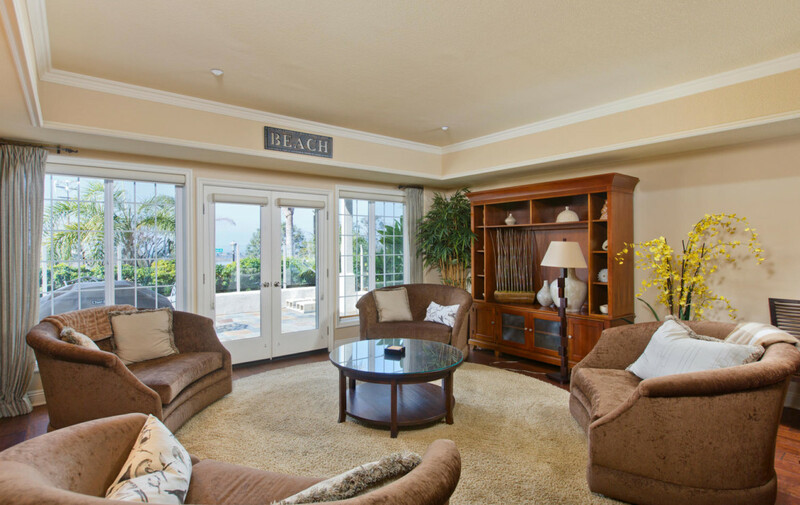 The great room boasts beautiful wood floors and opens to large west-facing patio. 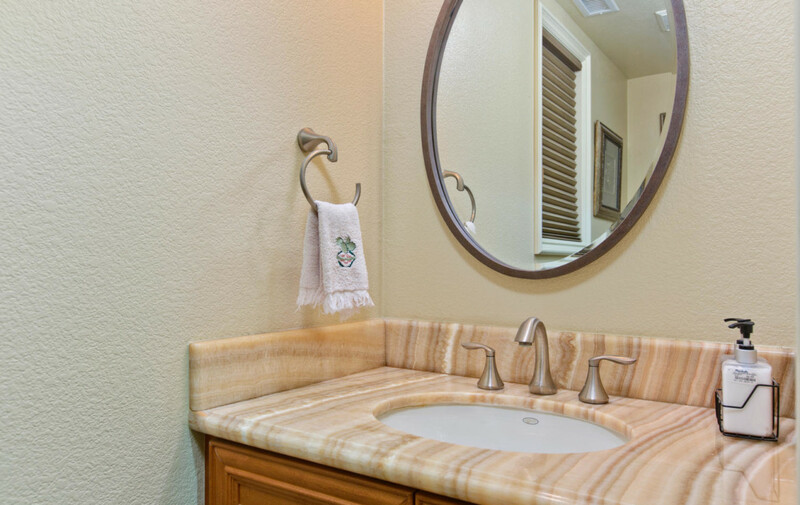 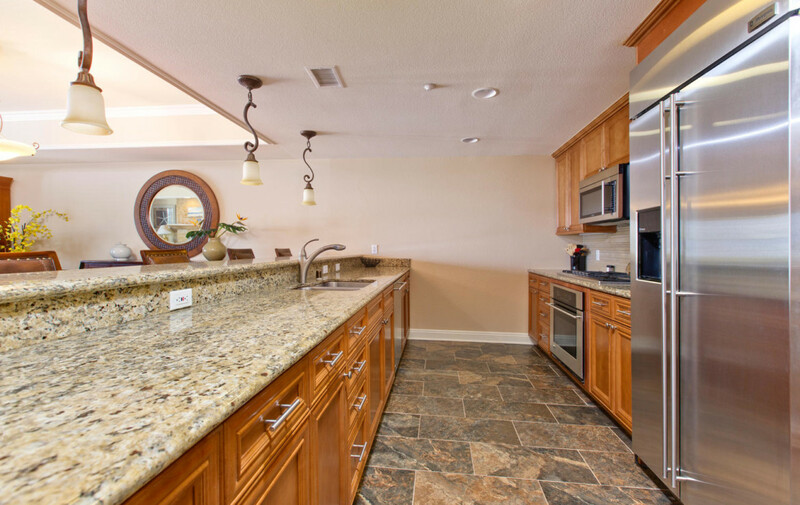 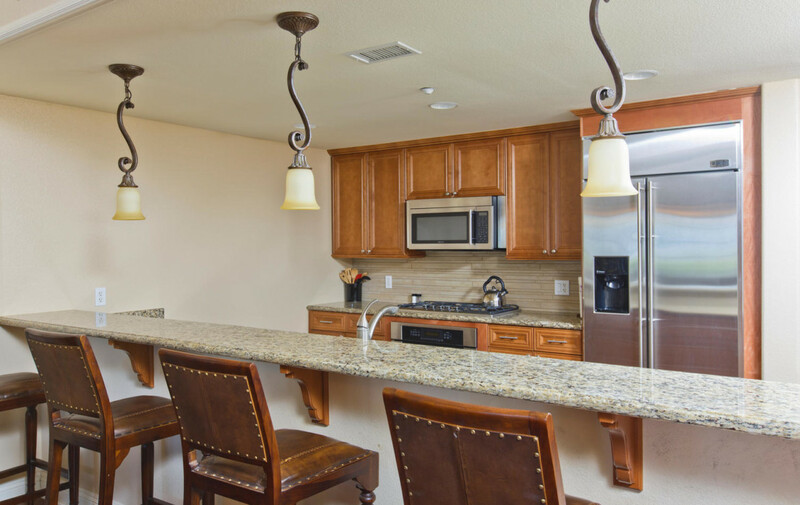 Fantastic kitchen equipped with granite counter tops, bar and state of the art stainless steel appliances. 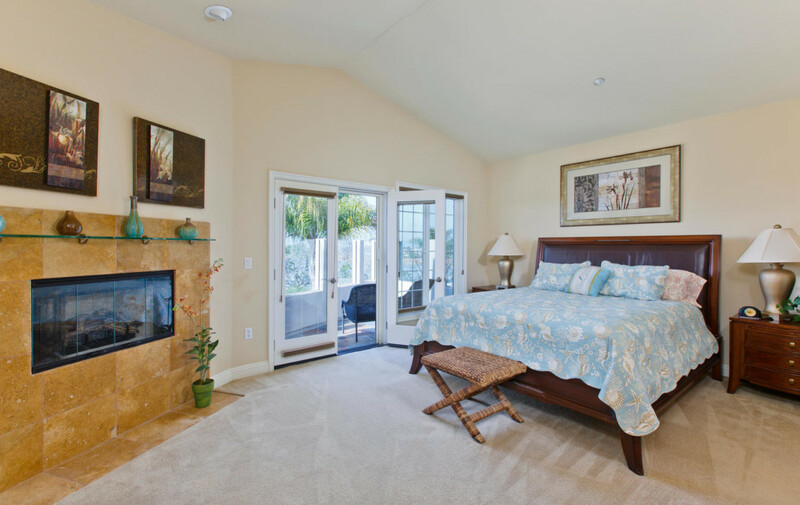 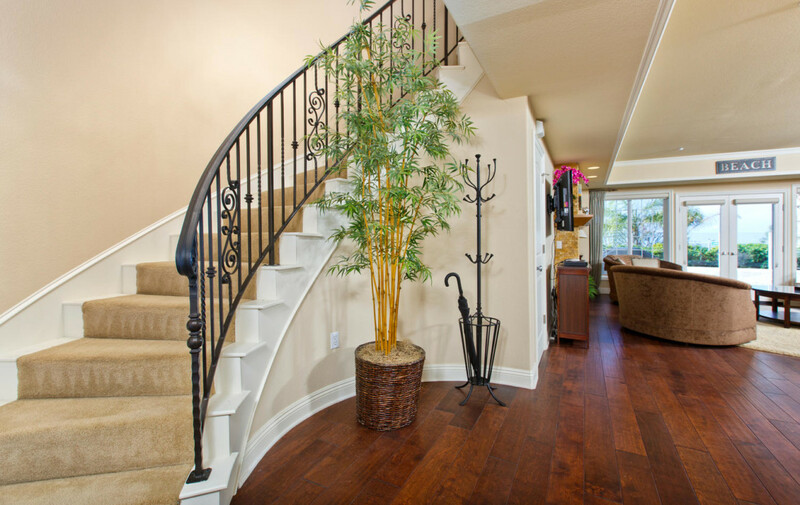 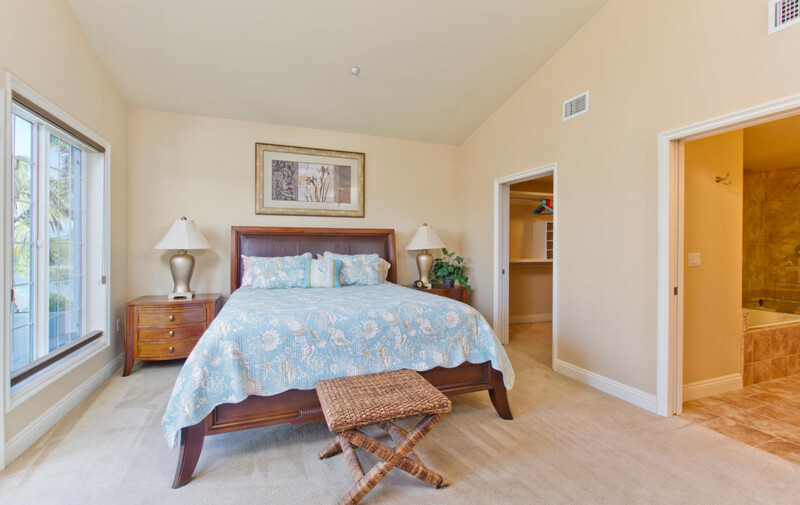 Showcases a sweeping staircase leads to master bedroom with a private balcony, fireplace & large walk-in closet. 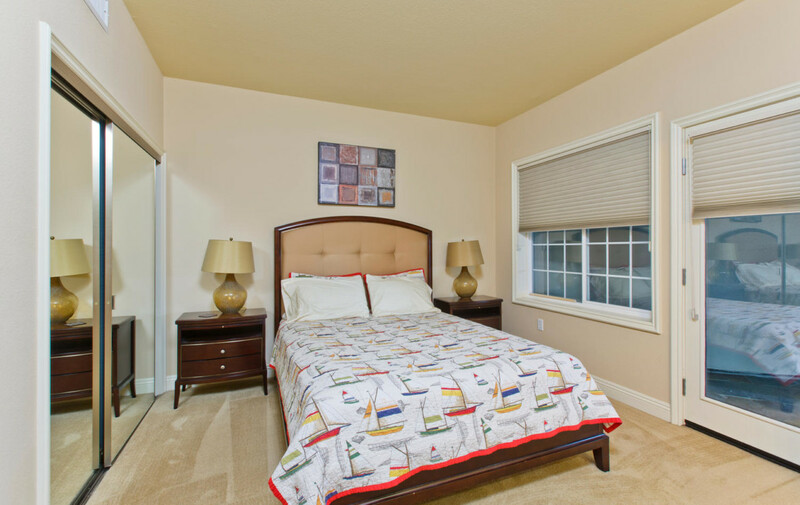 The second bedroom has an en suite and separate patio. 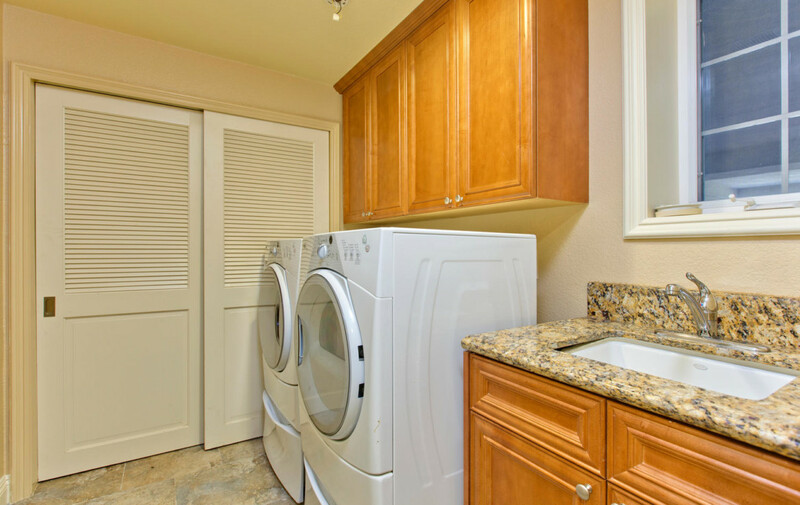 Large laundry room downstairs with a vast amount of under the stairs storage. 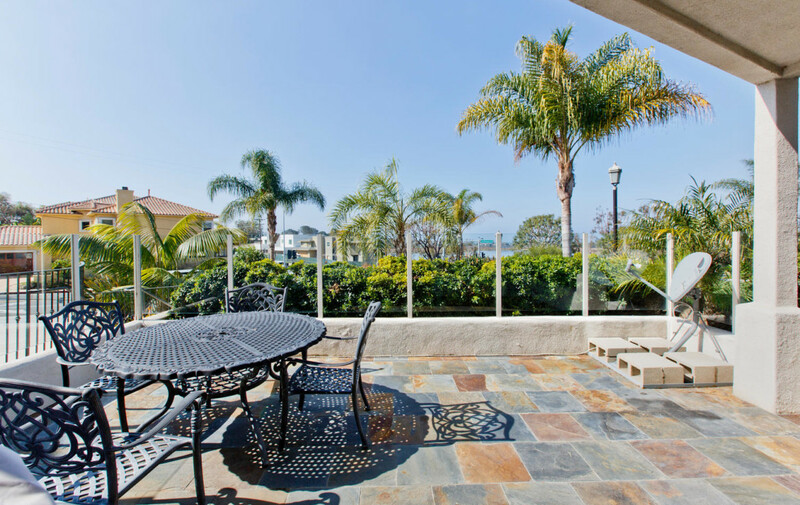 This home features a roof top community deck and plenty of open space to allow for entertaining. 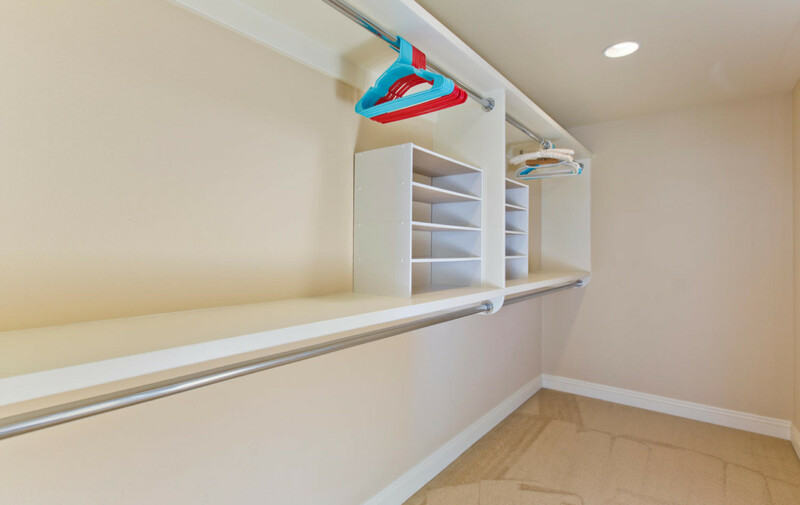 It also offers two assigned spaces in the underground parking garage. 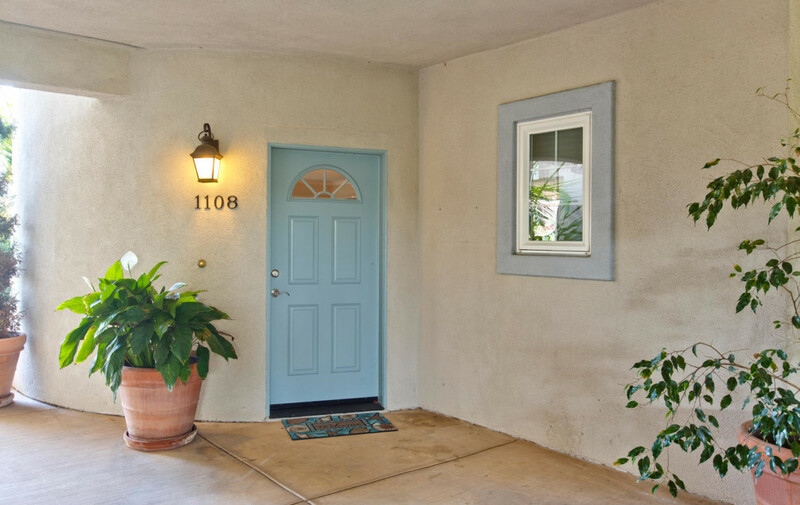 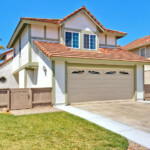 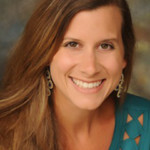 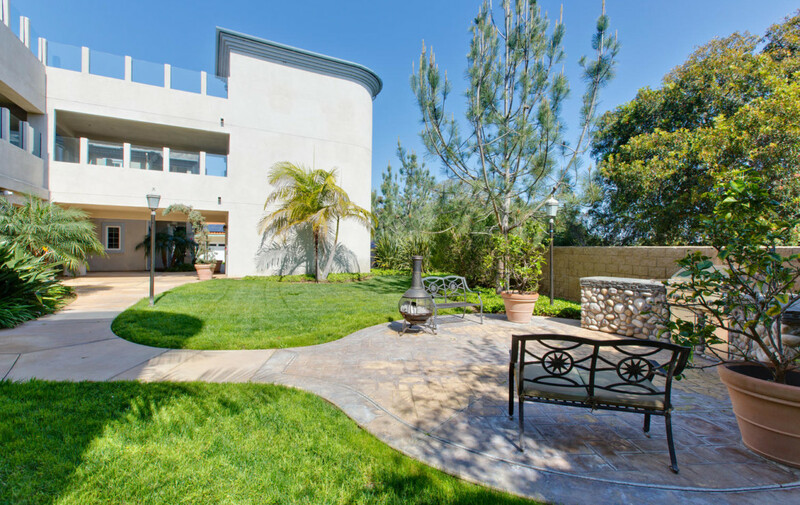 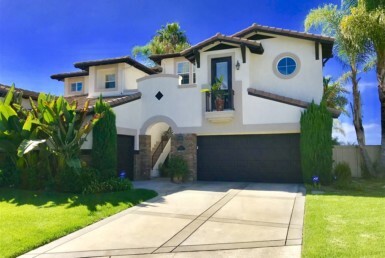 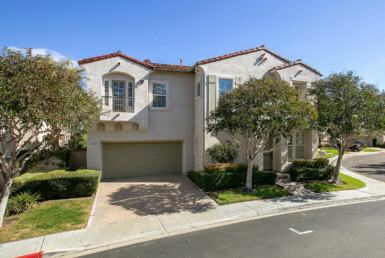 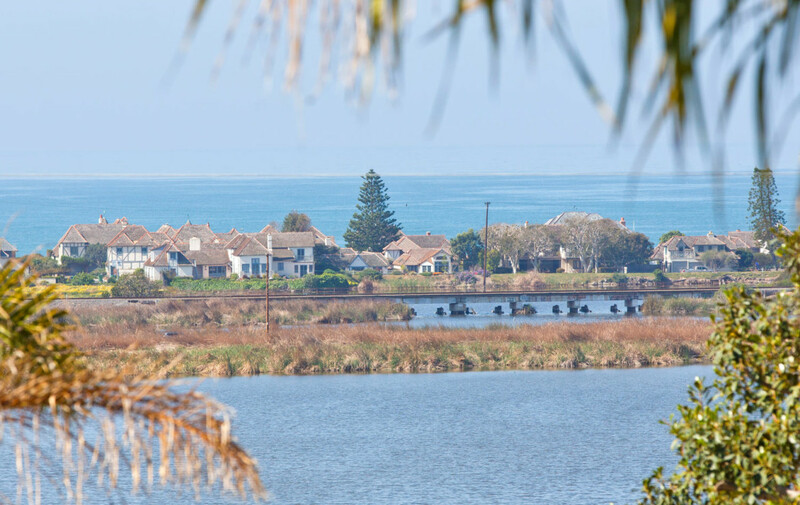 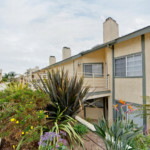 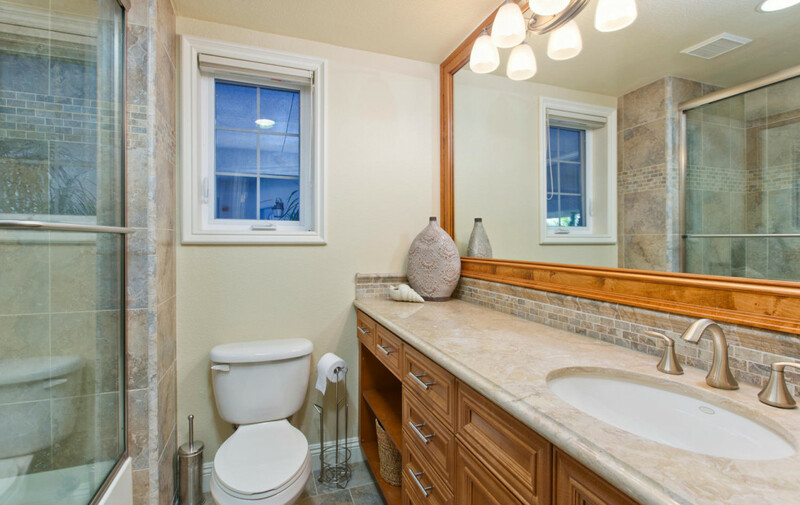 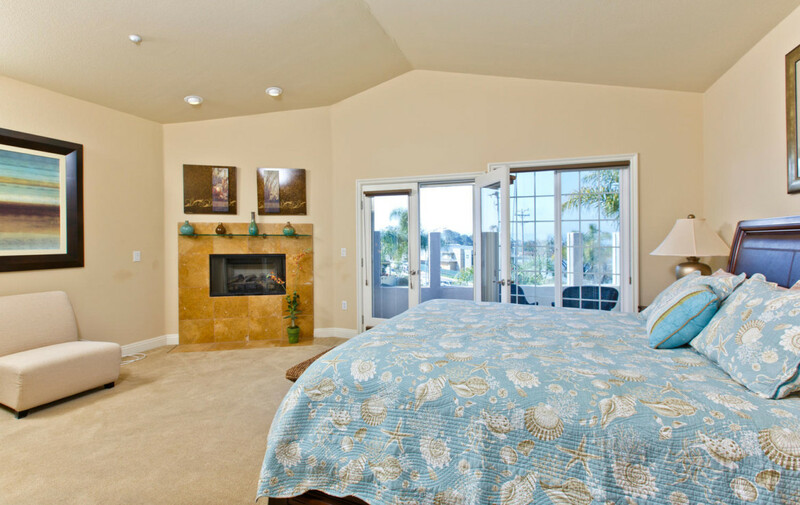 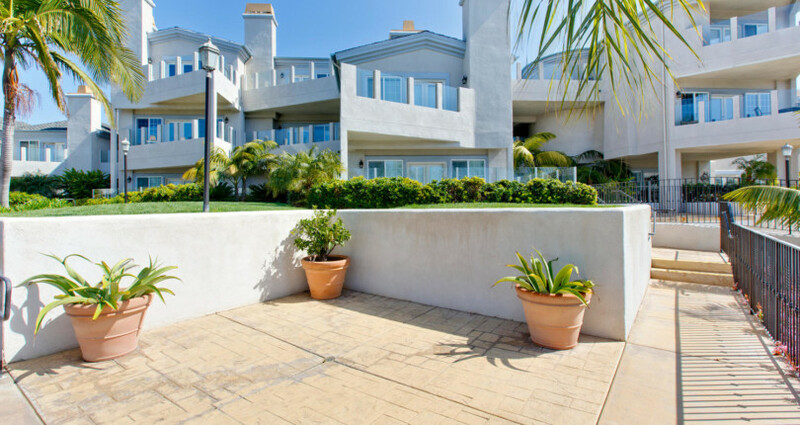 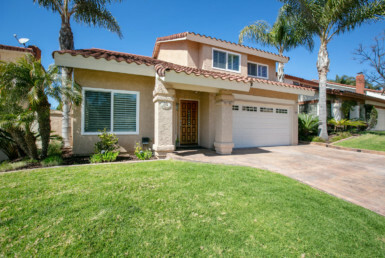 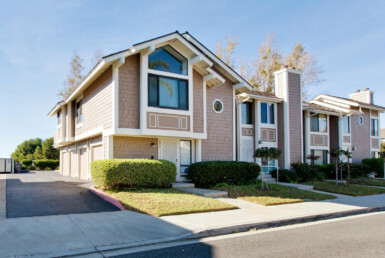 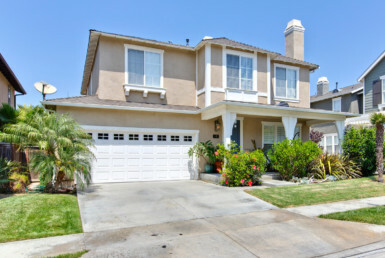 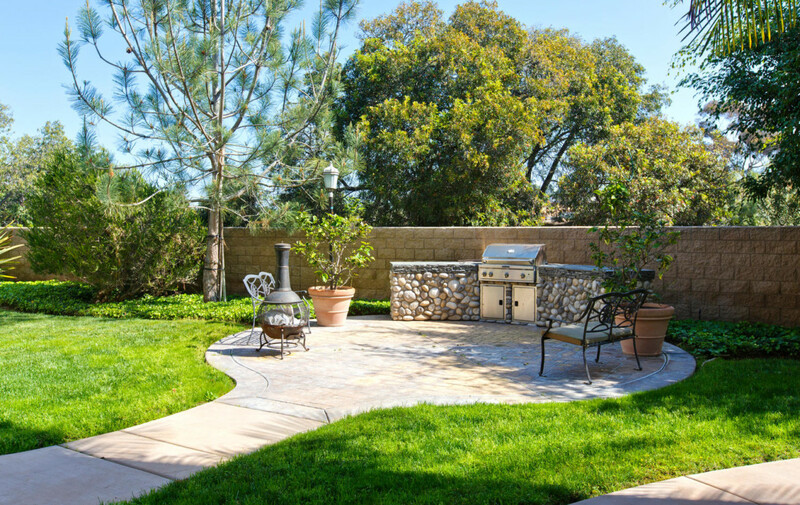 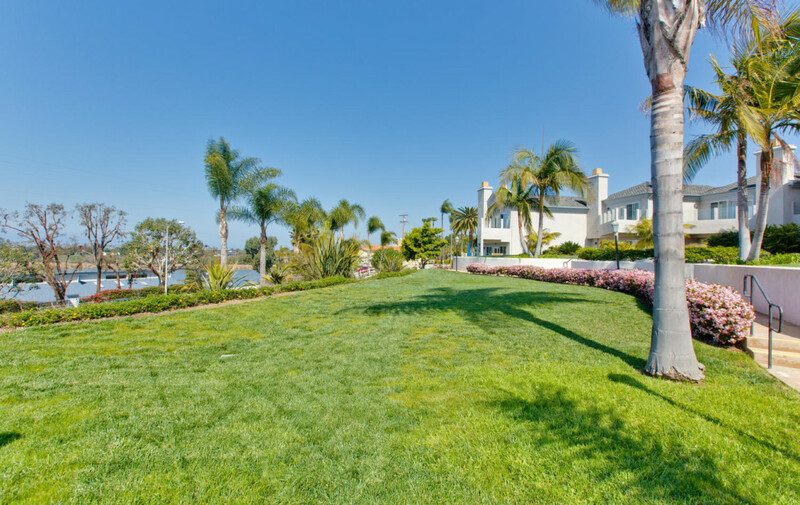 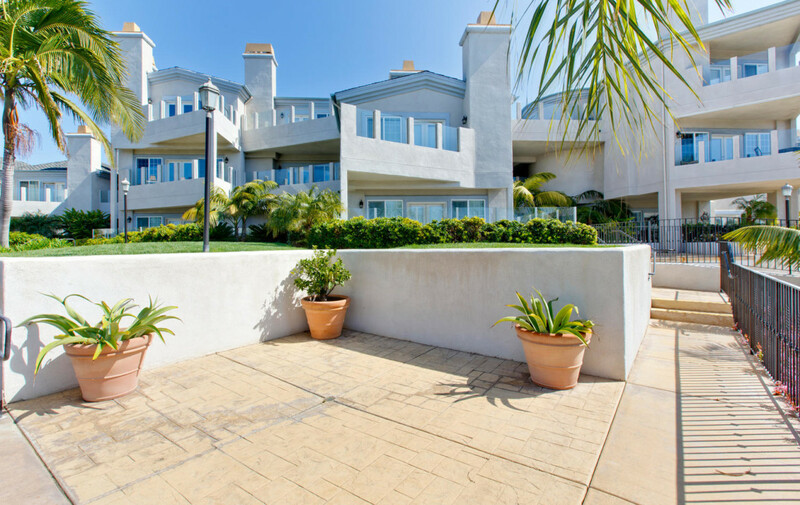 Stunning Views & Perfect Olde Carlsbad Village location = MUST SEE!